L A B E L S – DR ENTERTAINMENT, INC.
D.R. 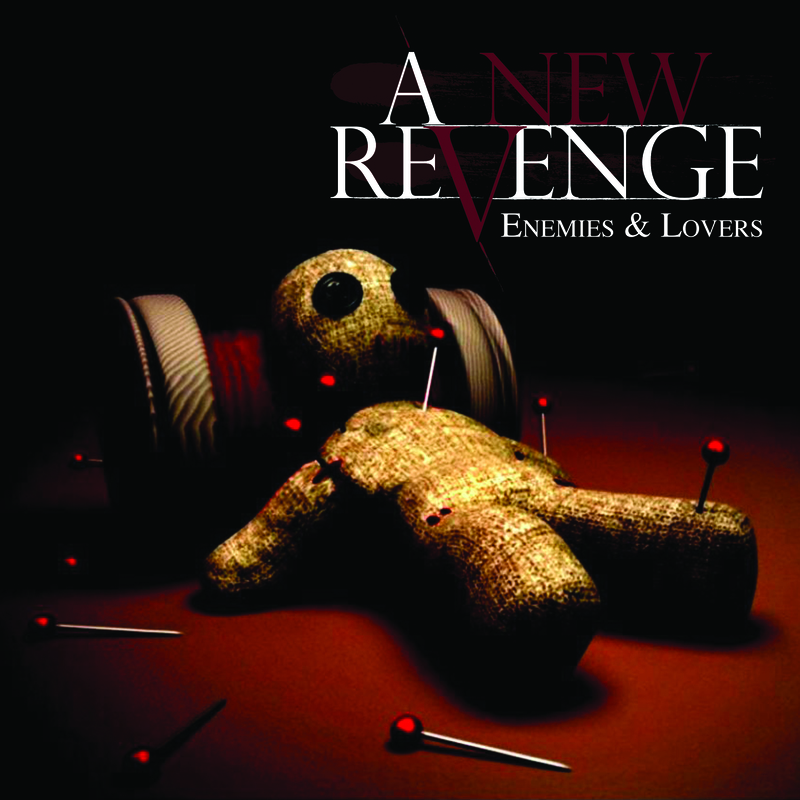 Records, is a subsidiary of Domo Music Group, specializing in independent METAL music releases. Kool D Records, is a subsidiary of Domo Music Group, specializing in independent POP music releases. 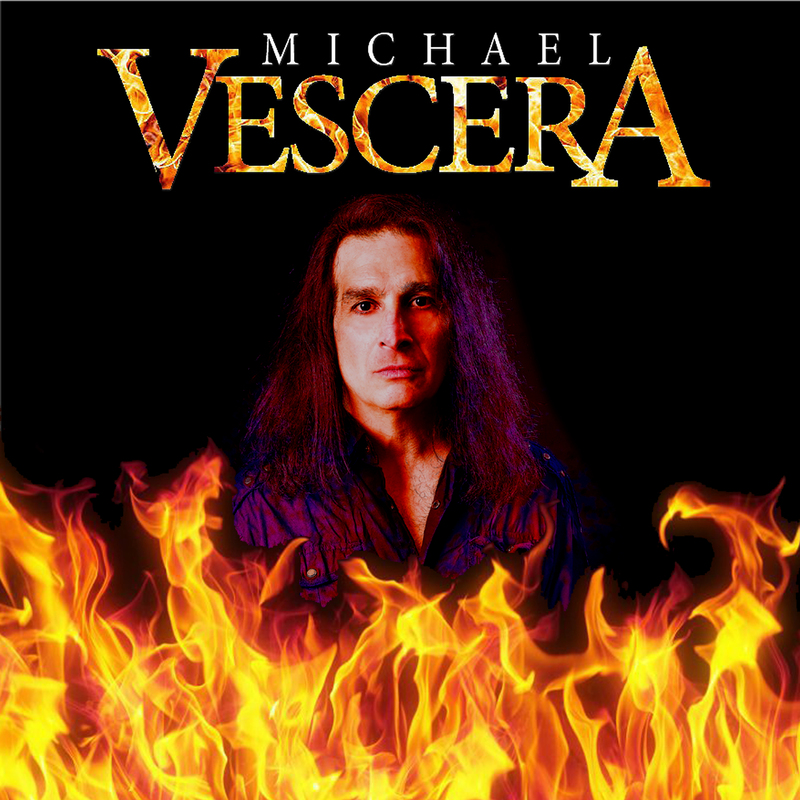 Michael Vescera is an American heavy metal singer that has performed and composed music for artists that include Loudness, Obsession, Yngwie Malmsteen, Dr. Sin, Roland Grapow as well as his own band. In addition to being a vocalist, Michael also works as a record producer. This release includes a re-recording of Soldier of Fortune, a big song from Vescera's Loudness years as well as a medley of Seventh Sign/Crash and Burn from his time with Yngwie. 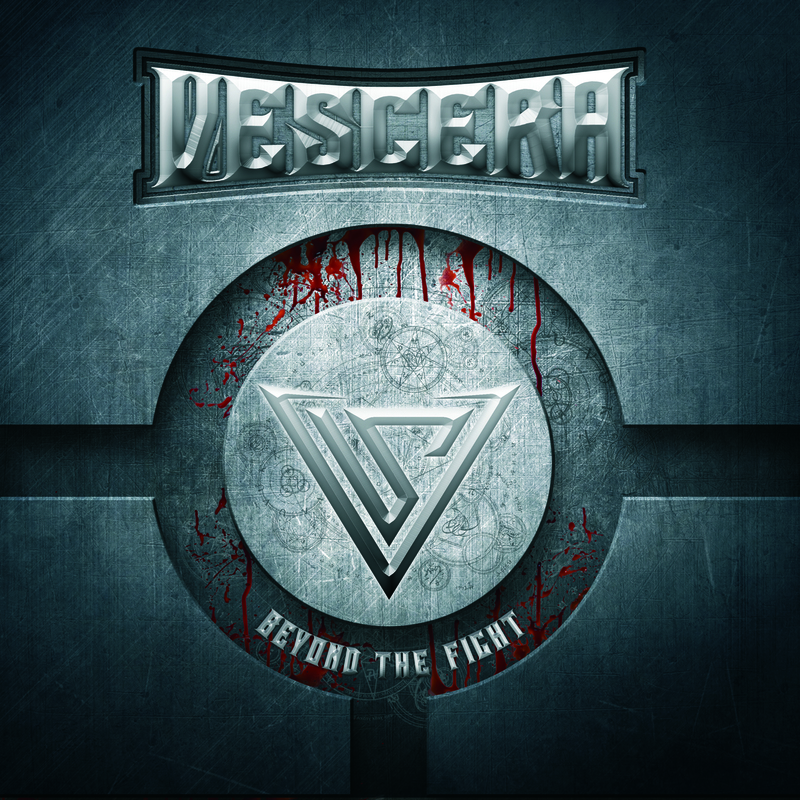 Michael Vescera’s new project VESCERA and new album “Beyond The Fight." Michael is a critically acclaimed American heavy-metal singer who has performed and composed music for numerous artists including Loudness, Obsession, Yngwie Malmsteen, Dr. Sin and Roland Grapow as well as his own band. Vescera’s 'Beyond the Fight' features the Ex-Nitehawks musicians Mike Petrone, Frank Leone and Fabio Alessandrini. The production is superb Metal with a heavy edge.